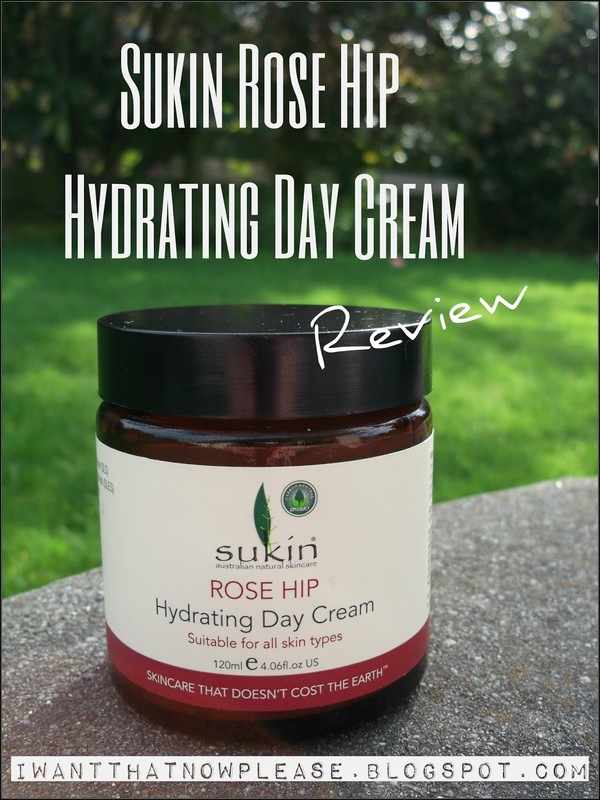 Today I'm bringing you a review of a lovely organic day cream from the Australian brand Sukin. I've been really impressed with a few of their face care products recently, this being one of them. 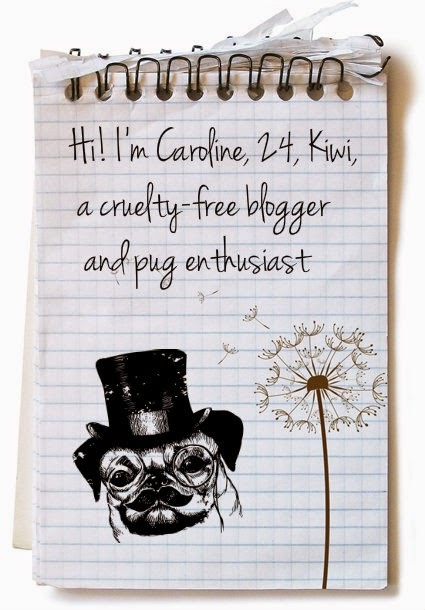 Sukin is quite an affordable organic skin care line that is easily accessible in both Australia and New Zealand. 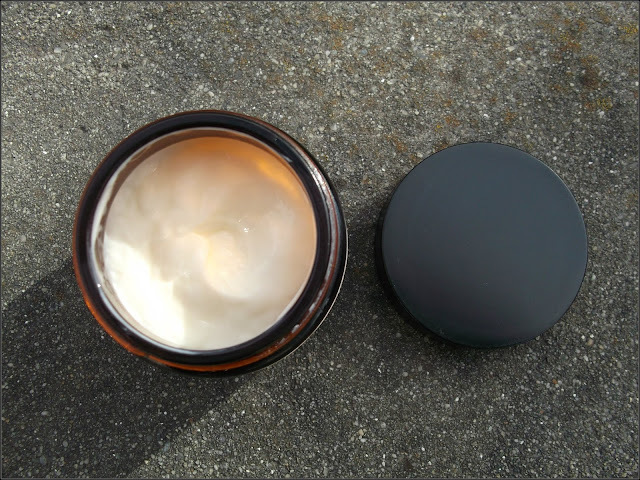 This cream has a lovely emolient texture and sinks into the skin beautifully. I suffer from quite dehydrated skin, and while this was not a miracle product in terms of getting rid of all my dry patches, it leaves my skin feeling soothed, refreshed, and I do actually notice my face looks brighter and more even. Anybody with more normal/combo skin would do great with this day cream as it doesn't leave an oily residue. Some creams can aggravate redness around my cheeks and nose area, but this cream does none of that which I appreciate. Because this cream is a wee bit thicker than drugstore moisturisers, I have been using it as both a day and night cream and it works well as both I think. 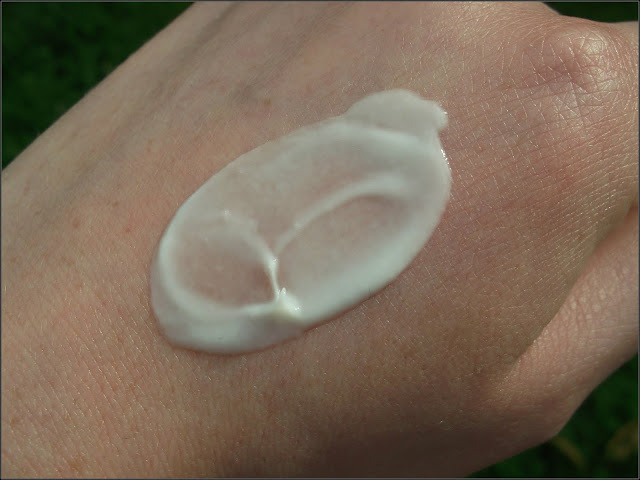 The cream comes in a glass jar with a plastic screw-on lid, and contains 120ml of product, which should last a very long time. I've been using the cream for nearly a month and have barely dented it! AVAILABLILITY Farmers Stores in NZ, Priceline Stores in AUS. Have you tried any Sukin products? What do you think of organic skin care?